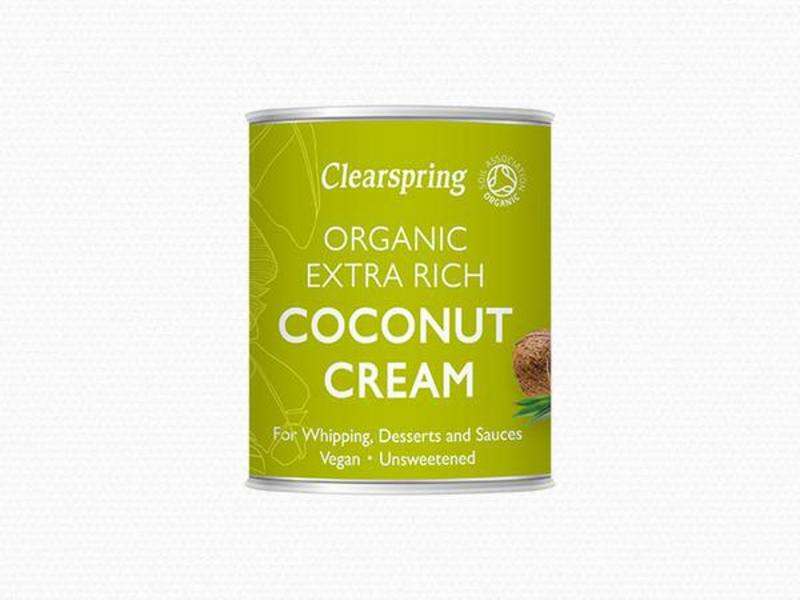 Organic Extra Rich Coconut Cream Vegan, ingredients: Coconut* (95%), water. 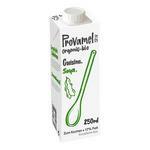 *organically grown. 30% coconut fat. 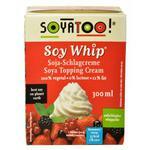 Perfect For whipping, desserts and sauces. Vegan, unsweetened, with 30 % coconut fat, extra rich. 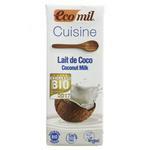 Coconut Milk Cuisine Cream dairy free, Vegan,..